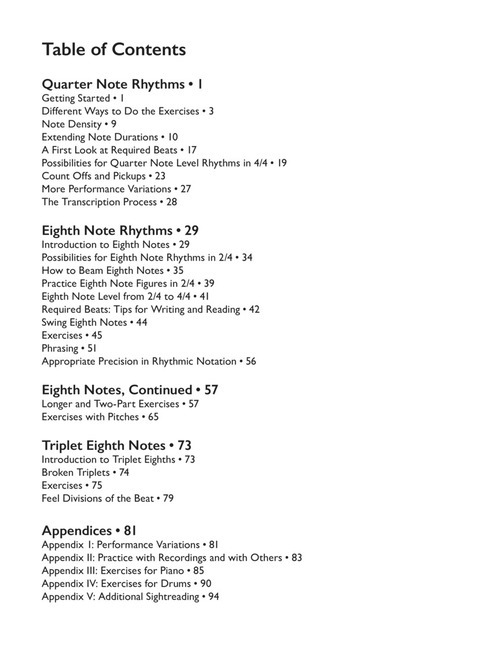 Today, I am reviewing “The Rhythm Book-Beginning Notation and Sight-Reading” by Rory Stuart that is published by Hal Leonard. 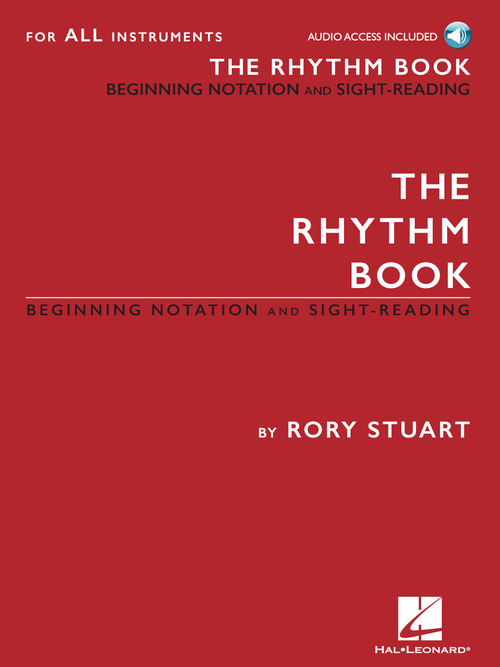 Rory Stuart has written a great beginning book (beginning meaning dealing with everything rhythmically up to and including hard eighth note rhythms) for those of you who want to understand rhythm and notation in a deeper way. I just spent the last two hours working through the book and am very impressed. 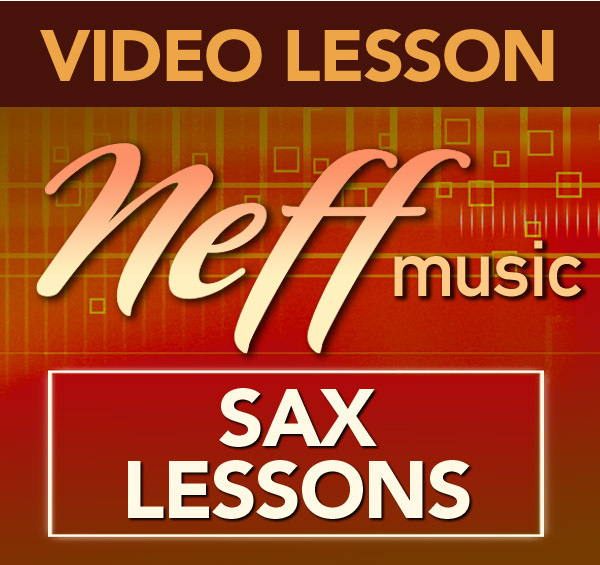 You are a beginner to music, and want to learn how to read and write rhythms. – You are any age, an adult or young learner. 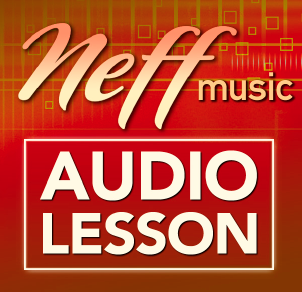 You sing or play an instrument but never learned how music is notated (for example, perhaps you learned by ear or by imitating what a teacher played). 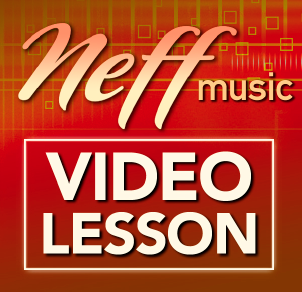 You already play an instrument and read music, but want to refresh or strengthen your knowledge of rhythm notation fundamentals. You compose or would like to compose music, or write arrangements for others, and want to be able to correctly notate it. You are a vocalist, play any instrument (including horns, piano, guitar, bass, strings — NOT just drums and percussion instruments!). You want to learn about rhythm but have not yet chosen an instrument. You play or want to play any style of music. 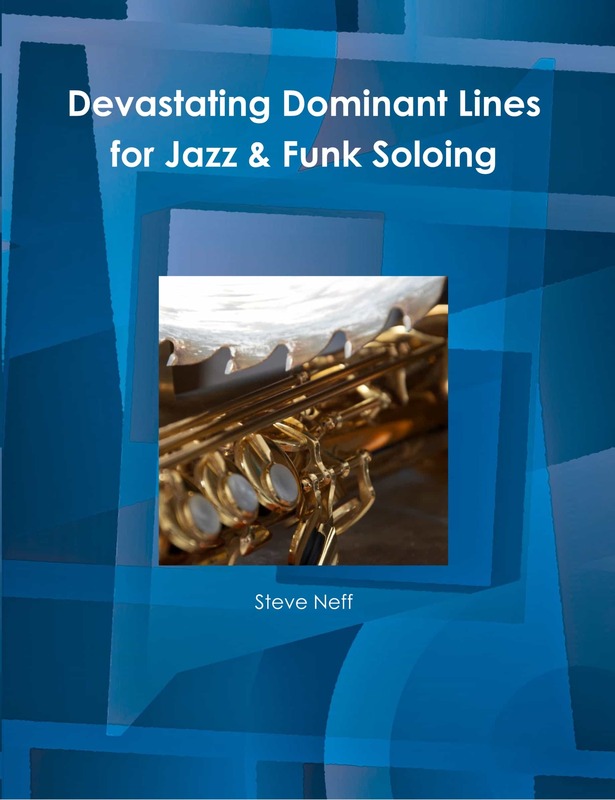 This book has somewhat of an orientation towards jazz and contemporary music (funk, pop, rock, hip-hop, Afro-Cuban, Brazilian, modern classical) and includes the syncopation found in these styles of music and the swing feel of jazz. If you are an aspiring musician in a different style (e.g. folk, singer-songwriter, pre-20th century classical), you can learn what you need to know about rhythm, but the book includes some “extra” rhythmic things not usually found in your style of music. You are a music teacher, who wants a clear progressive method to teach rhythm notation to your students. 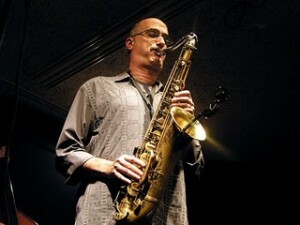 – You are taking music classes, studying with a private instructor, or are teaching yourself. Rhythm is the key to so much in music. When you have read this book and completed the exercises in it, you will 1) understand how rhythm is notated 2) be able to read common rhythms in 4/4 3) know how to write common rhythms 4) be prepared to study more complex rhythms. Please note: once you have completed this book, or if you already have a solid command of the material in it, the next book for you is THE RHYTHM BOOK – Intermediate Notation and Sight-Reading. As the title suggests, this book is a beginning book for those learning about rhythm and notation. The book comes with 408 audio samples that are invaluable and essential to a student studying this material in my opinion. 187 of the audio samples are audio samples of the rhythmic exercises in the book. 221 of the audio samples are for the student to listen to and transcribe on to the worksheets provided. 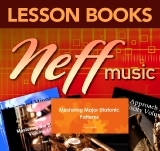 All of these audio samples and worksheets are available on the Hal Leonard website for download after you purchase the book. From the very first chapter, Rory gets you involved in transcribing examples on to the worksheets. Please don’t skip this part! I hear from so many student who ask “Steve, I ‘m trying to learn to transcribe rhythms and notes but everything is too hard! How do I start out?” Well, the exercises in this book are perfect for that. After the quarter note exercises, the book deals with half notes, dotted half notes, whole notes, as well as some rests and ties. Rory doesn’t assume anything about what the reader already knows but covers all the bases. He also spends some time teaching about notation and what is acceptable and what is not. After all of those topics he delves into eighth note rhythms where things start to get a bit more interesting. Don’t worry, Rory takes an easy going approach and carefully walks you through each rhythm so that you are prepared for the later chapters and books coming in this series. The eighth note chapter works it’s way into more and more complex eighth note rhythms. It’s a fast enough pace that it is challenging but not so fast that you feel in over your head. With the corresponding audio tracks to listen and practice to, it feels like Rory is right there in the room with you clapping or singing the rhythms along with you. 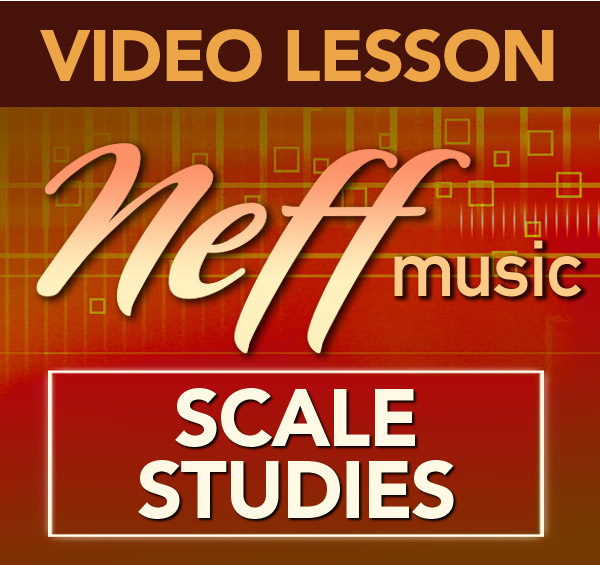 The eighth note chapter has many great insights and directions on notations as well which are so important to any student who would like to write music or transcribe solos in the future. *On page 47 of the book, I did notice four mistakes on that page in exercises 86,87,88 and 90 but it looks like Hal Leonard is aware of these mistakes and is sending out the new books with a correction page included. The next section of the book deals with longer exercises as well as rhythmic duets which would be fun to practice with another person. After these rhythmic duets, more duets are included with pitches included. There are not many exercises including pitches in the book but I think the book is keeping the focus mainly on the rhythmic aspects of the music. The audio samples are a good mix of straight rhythms as well as swing rhythms which I think is great. Many rhythm books I have studied out of in the past, were only focused on classically oriented rhythms and as a jazz player I like to work on rhythms with swing eighth notes as well. The last part of the book before the Appendices deals with triplets. The section on triplets is only 6 pages long though. I kind of wish this section of the book was longer as there is so much you can do with triplets. It does deal with broken triplet rhythms though, so even though it is 6 pages long, if you practice those 6 pages diligently it should give you a good start to the triplet rhythmic concept. 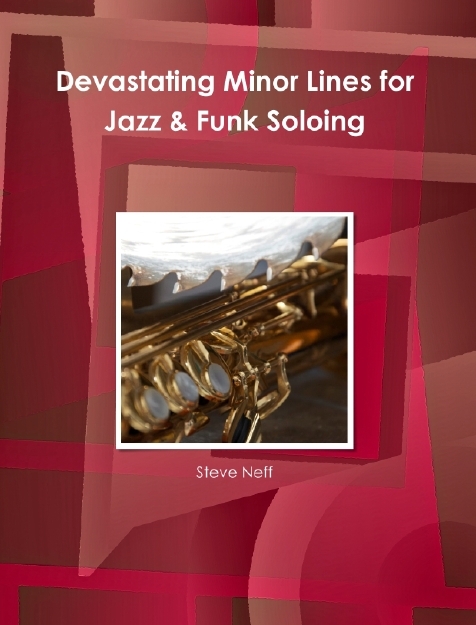 *After I wrote this review, I delved into the next book in the series “The Rhythm Book-Intermediate Notation and Sight-Reading” and found that the intermediate book has many more pages and exercises on eighth note triplets. 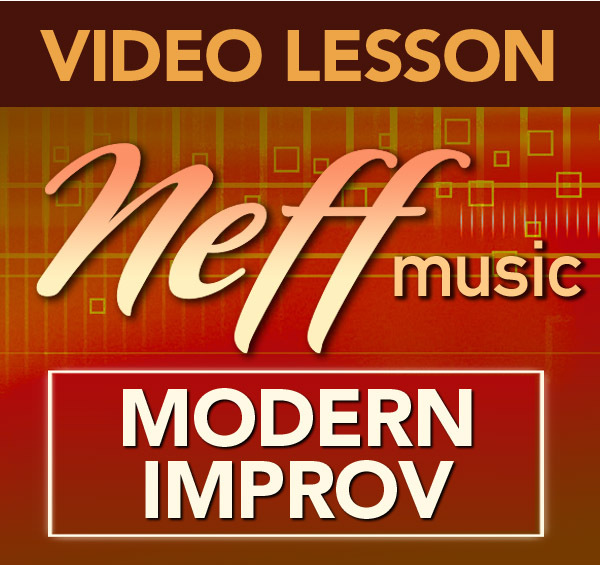 The Appendices give some great tips on practicing with others and recordings to keep things interesting for you also. There is also a section specific for piano and drummers at the end of the book as well. The book finished with a last section for additional sight-reading. 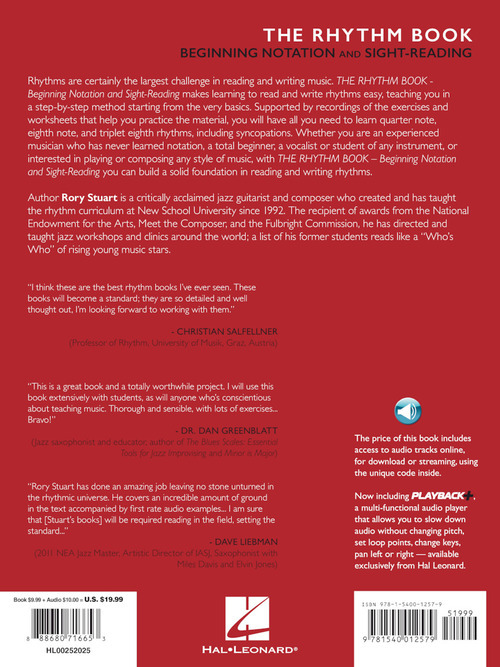 Great job by Rory Stuart and Hal Leonard in creating “The Rhythm Book-Beginning Notation and Sight-Reading”. It does cover all the bases in my opinion so that the student has a firm foundation on which to build further rhythmic studies. The addition of the audio clips as well as the transcription exercises are a huge bonus that makes this book complete in my opinion. *If you click on any of the Amazon links above, then click on “look inside” on the left hand side of that page you can see a 20+ page preview of the book.